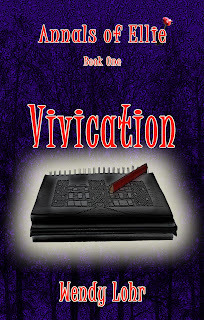 Wendy Lohr: Vivication is LIVE!!! 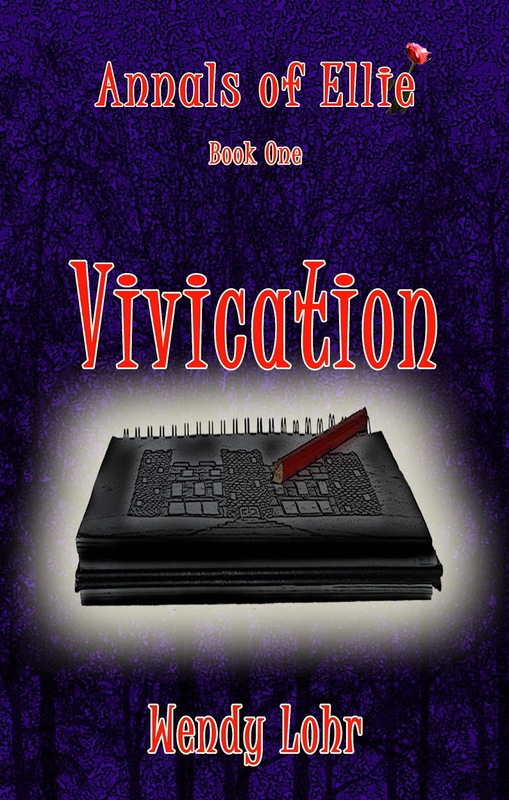 Vivication (Annals of Ellie #1) is LIVE!!! You can find it on Kindle and Nook. Or if you prefer the paperback version, you can find it on Amazon or CreateSpace! So be sure to spread the word and get your copy today!! And one other thing: Please consider leaving a review after you've read Vivication. Reviews help others consider whether they'd like to check the book out or not.